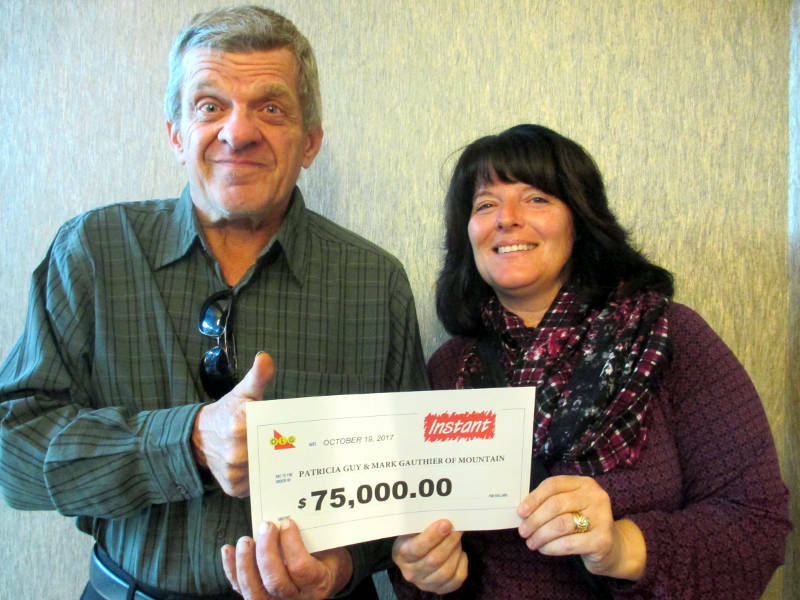 NORTH DUNDAS – A pair of North Dundas residents have won $75,000 on an instant scratch ticket. 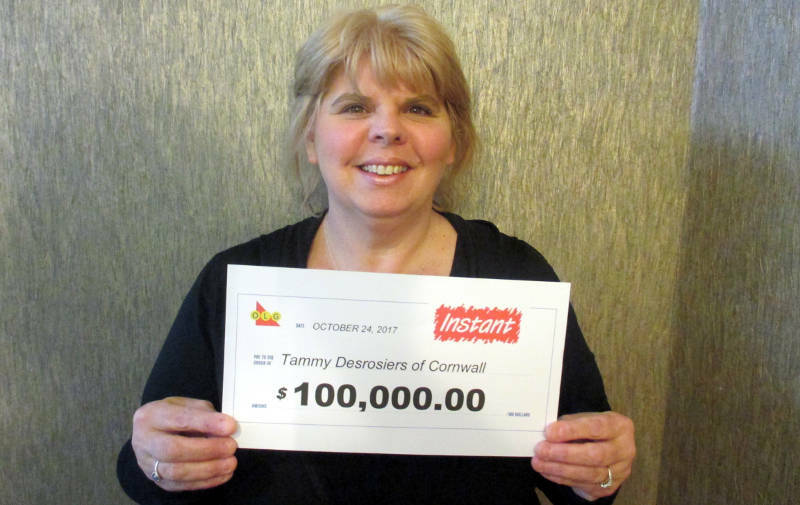 The Ontario Lottery and Game Corporation says Patricia Guy of Mountain and Mark Gauthier of Winchester won the top prize on an Instant Money Ball ticket. The $3 ticket was bought at the Mac’s on Lawrence Street in Winchester.